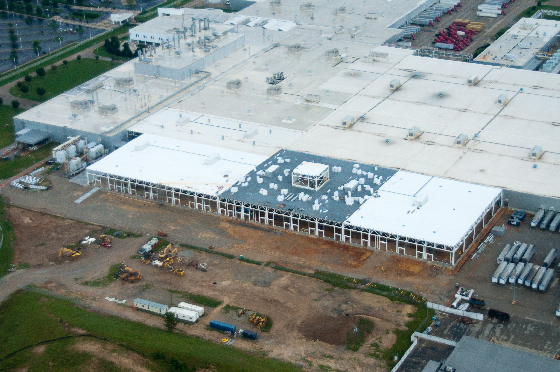 Paint Line Addition -We served as the design-build contractor for this expansion, which enabled ZF to meet increased production requirements to MBUSI. 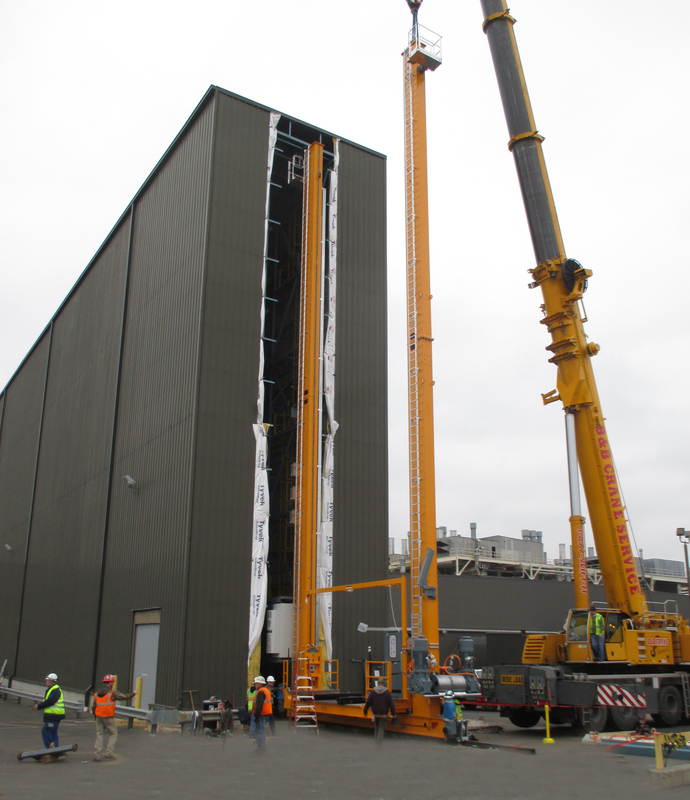 The scope of work for this project included the design and construction of a new paint spray booth and oven, as well as a return conveyor line to transport finished product to the outbound shipping department. BR205 Warehouse Expansion - As general contractor, we completed a 38,000 square-foot warehouse expansion, which included 8 loading docks, construction of a maintenance shop and renovations to 43,000 square-feet of production area. BR167 Warehouse Expansion and Marshaling Yard -We served as the general contractor for ZF’s manufacturing facility expansion. 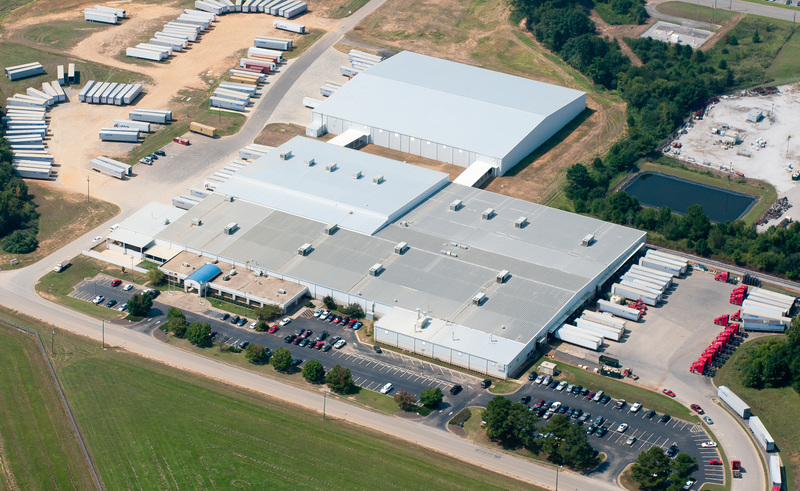 This 16,000 square-foot expansion to the plant’s chassis assembly line included the installation of all-new industrial equipment and 11 loading docks. 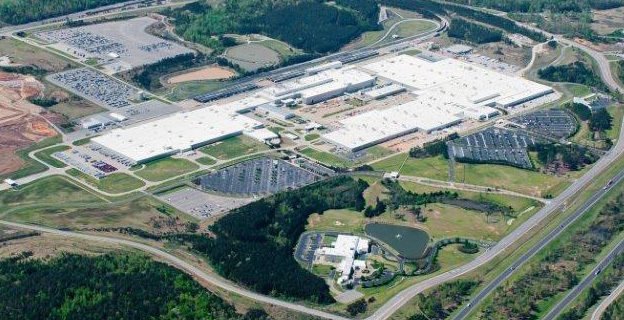 The project also required a multitude of additional renovations affecting more than 52,000 square-feet of the existing plant, a large site work package and an expansion to the marshaling yard to accommodate 197 trucks. The plant remained fully operational during this project.